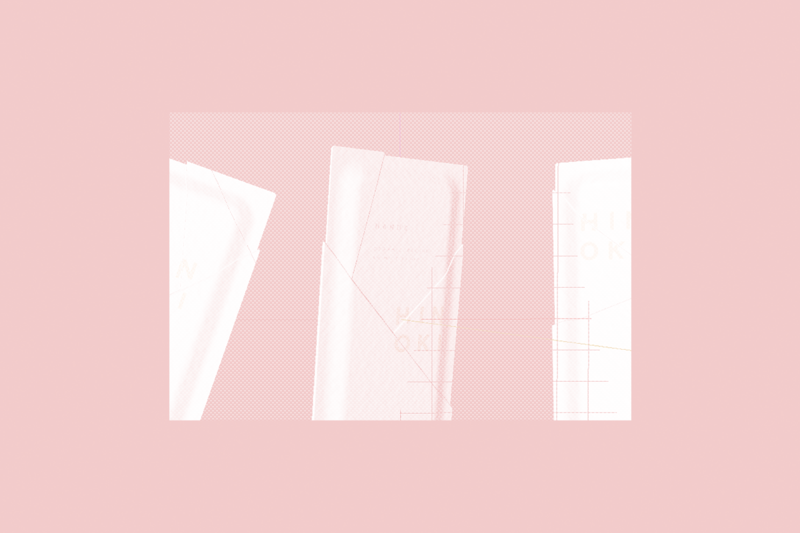 In the Cosmetics Industry, the notion of “premium” products is commonly connected to the “little extras” on the packaging. Many times, this extra packaging is not entirely necessary and only used during a limited time and then simply discarded. 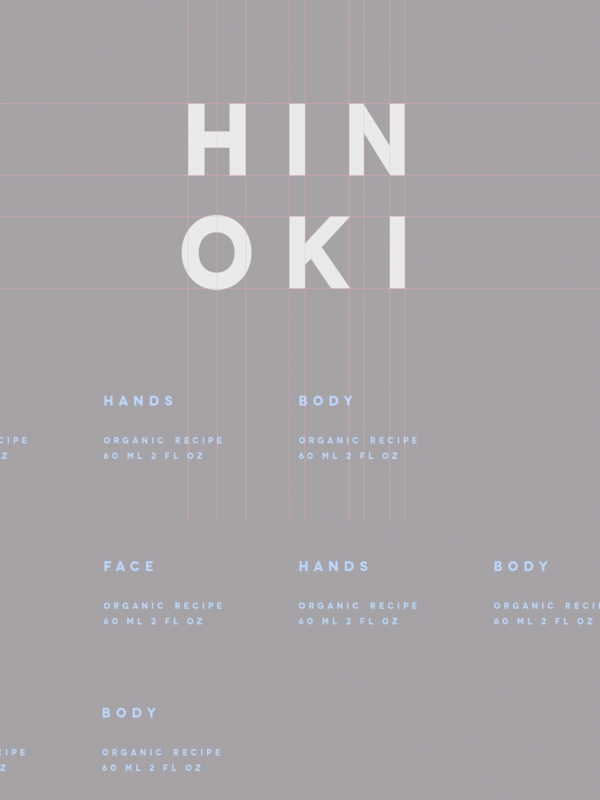 For Hinoki, we wanted to create a sustainable packaging range that is premium, respectful to the planet and a true game-changer in the world of packaging. 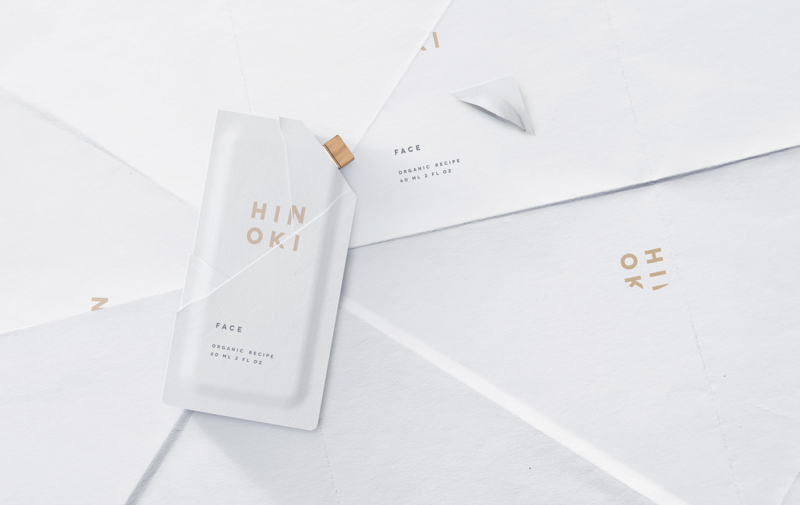 Hinoki is a conceptual range of travel-sized packaging made out of biodegradable paper for organic skin care products. 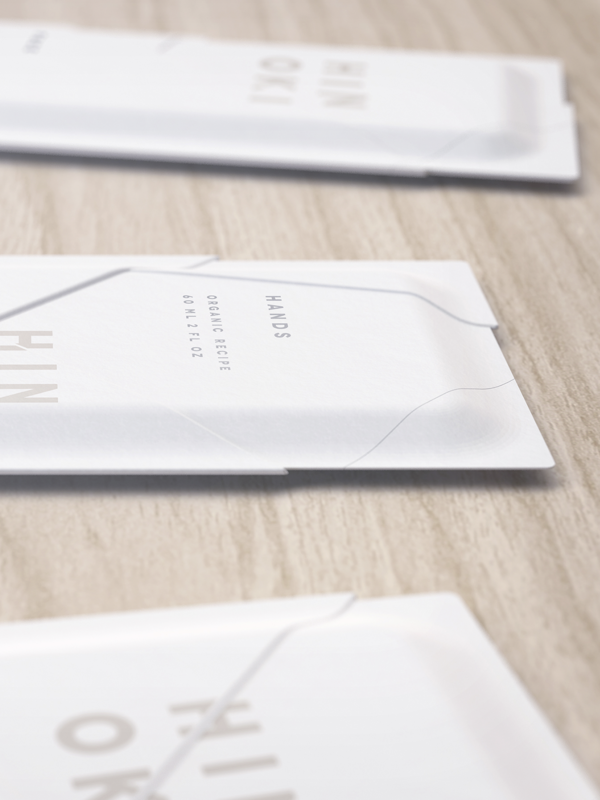 It’s a concept based on simplicity, single-origin, and respect for the renewable material applied to a currently quite un-sustainable packaging category. 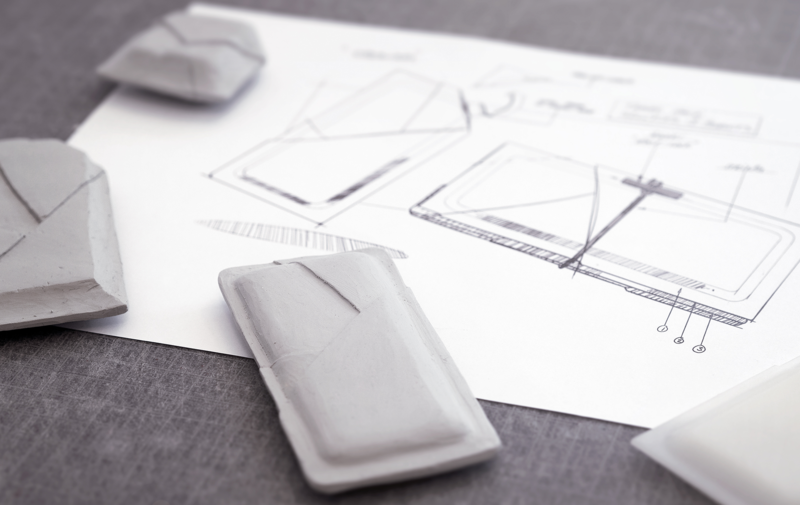 The structural design of Hinoki is inspired by the form-language of origami as a means of being true to the value of the material. 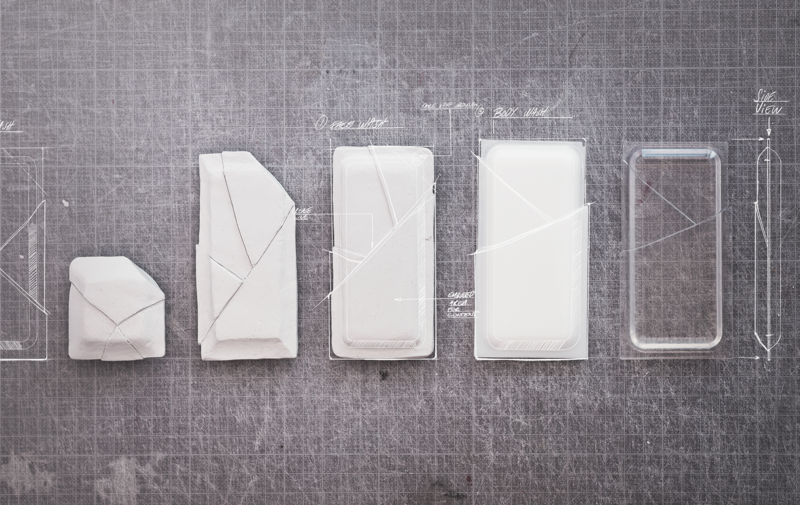 Each container uses a single piece of laminated paper, folded and pressed into shape, with a tear-off corner revealing a Hinoki wood twist cap. 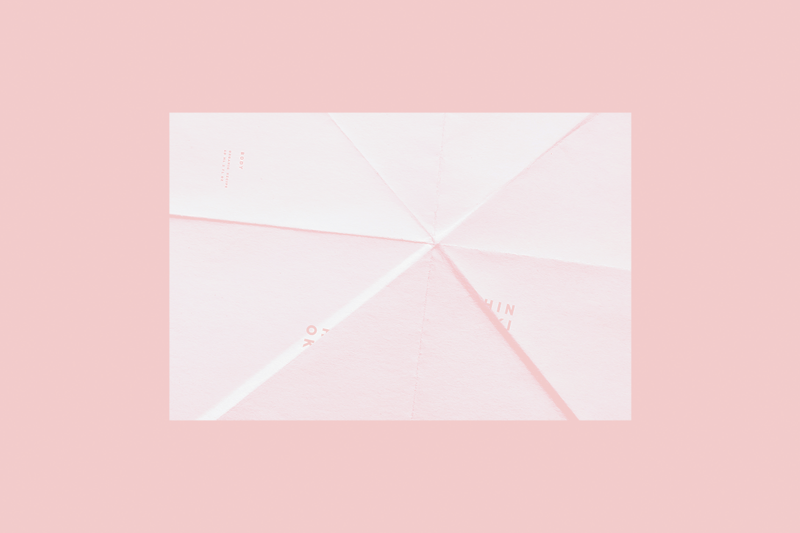 The result is a tactile and natural skin care range with premium value, coming not from artificial inflation, but rather an honest representation and respect for the value of both packaging materials and product experience. 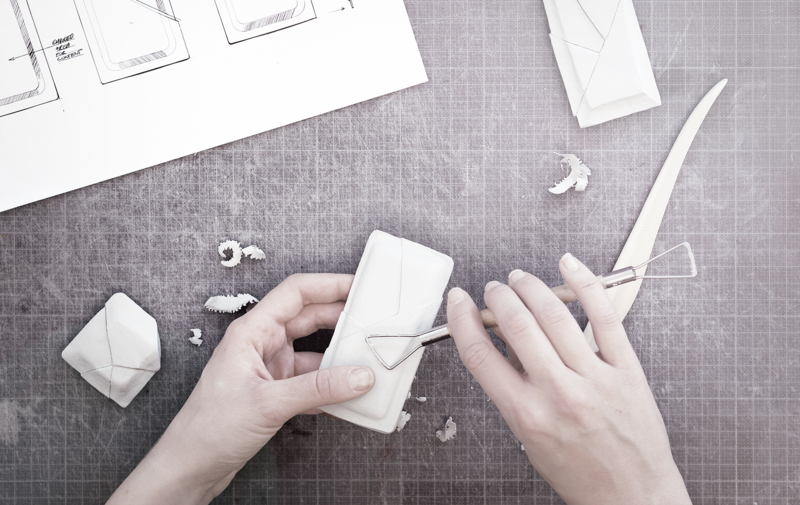 The concept is based on existing material and technology, and is currently in the process of being up-scaled. Together with BillerudKorsnäs we will invite one brand owner partner, in a first mover ambition to develop concepts together with us for sustainable solutions projected to be on the market within 24-36 months.  laminated paper, folded and pressed into shape.